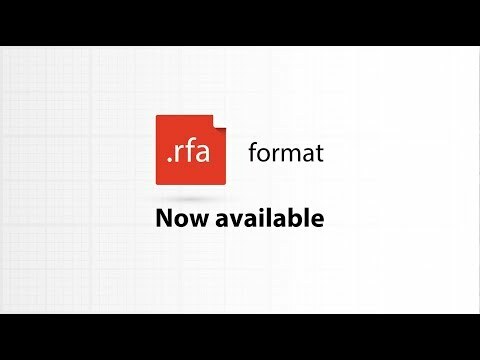 As a lighting fixtures manufacturer, which has been working for decades with architects, engineers and lighting designers worldwide, Performance iN Lighting offers its own products in .rfa format (Revit Family File), in order to fulfill their constantly evolving needs. Autodesk® Revit® is the most widespread BIM platform. It allows the creation of advanced 3D models (which include architectural, structural and MEP – Mechanical Electrical Plumbing disciplines) and of the whole drawing documentation, supporting coordination and consistency along the entire design process. BIM library is updated on a regular basis.